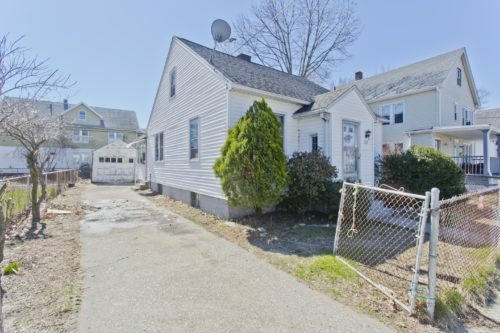 An inherited house, whether it is in Springfield, Holyoke, Chicopee, Longmeadow, Agawam, South Hadley or Western MA, is an investment that provides an exciting opportunity to make or save money. People who have inherited a house usually have three options: live in it, rent it, or sell it. Since the first two options often aren’t realistic for most people, an inherited house is most often sold by its new owner. However, if the inherited house is not in sellable condition and you are not able or willing to prepare the house to be placed on the real estate market, an excellent option is to sell the inherited house to a company that buys houses. A house buying company like Hampden Homebuyers can buy your inherited house for cash, purchase it as-is and close immediately. If you would like to sell your greater Springfield area inherited house call Hampden Homebuyers now at 413-248-SELL or fill out our fast and convenient “Sell Your House Form” on our website to get the ball rolling. Click HERE to fill out the “Sell your House Fast” form.